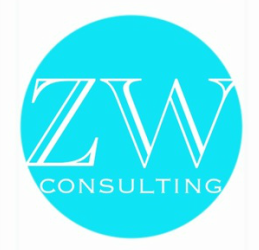 Zenzile's Way offers specialized professional writing for business including business plans, LLC filings, grants, promotional materials, internal communications, marketing plans, digital media content, social media plans, and press kits. Organizations often need project specific content, occasional writing services and external communication. We offer content creation for a variety of projects including product launches, website creation and general communication. If you are a new or small business, we can assist with business plans, marketing plans, social media setup, social media plans and LLC filings. We also offer grant writing and 501(c)3 filing services for non profit organizations. Copyright (c) 2015 Zenzile's Way Communications, LLC, All Rights Reserved.